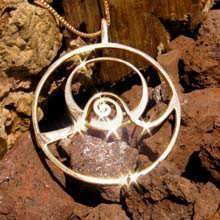 When you give your loved one a meaningful gift, you give something that makes your relationship stronger and meaningful for a long time. 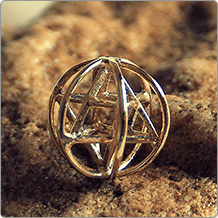 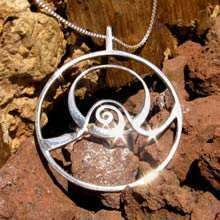 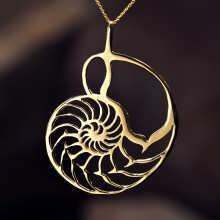 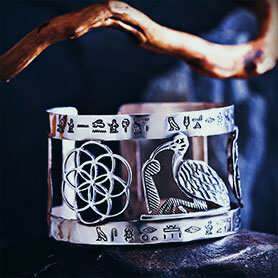 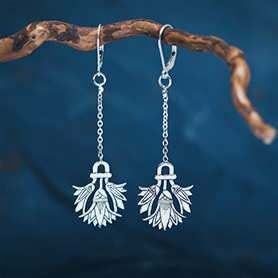 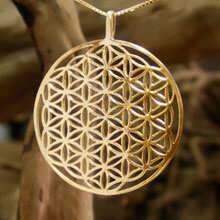 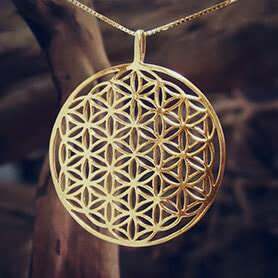 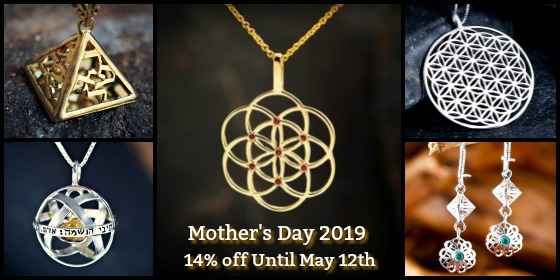 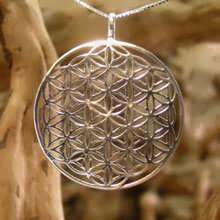 Giving your loved one the Flower of Life pendant is like telling him or her that your love to them is as big as the whole universe. 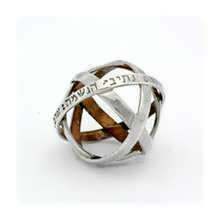 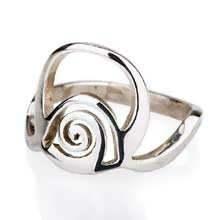 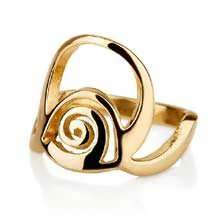 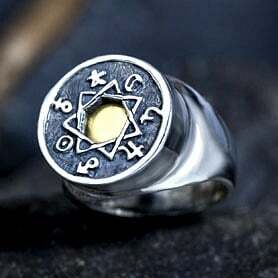 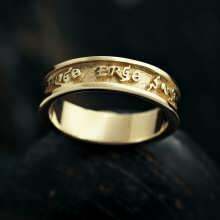 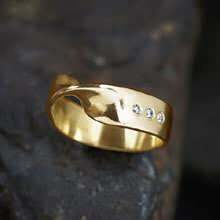 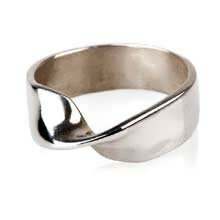 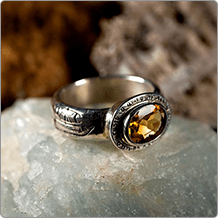 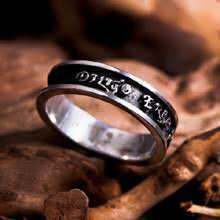 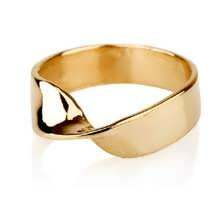 Giving your loved one the Mobius Ring is like saying that the two of you are one (it is a ring with only one facet)! 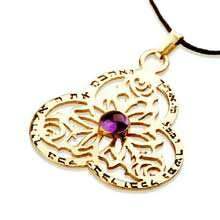 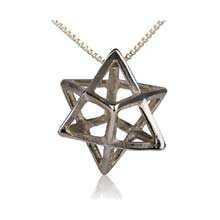 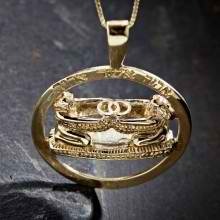 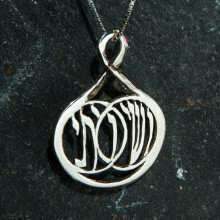 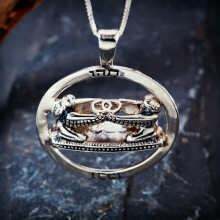 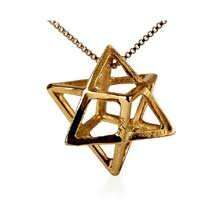 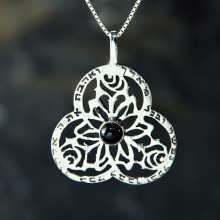 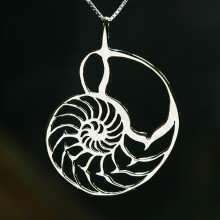 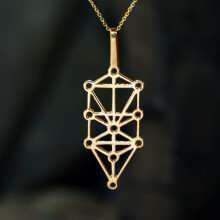 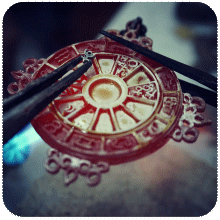 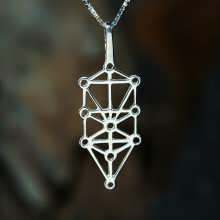 Giving your loved one the Tree of Life pendant symbolizes your love and unity.